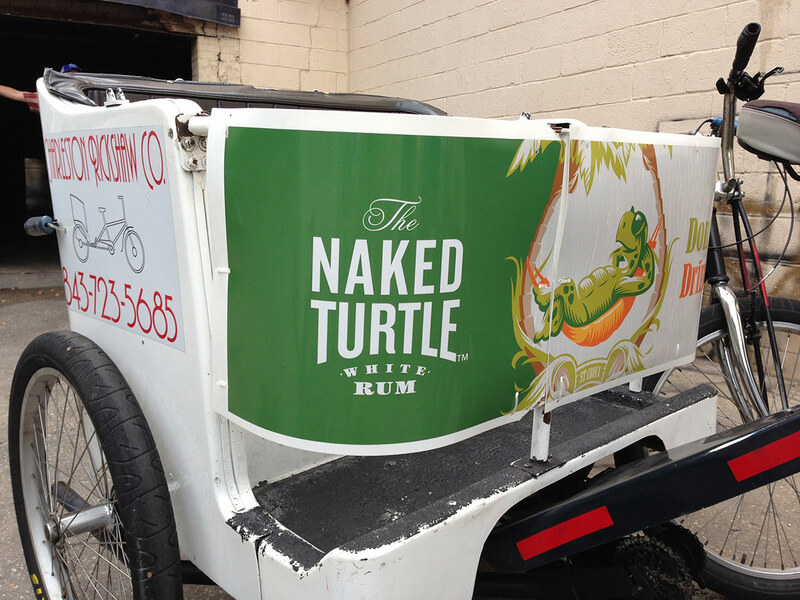 Advertise on our bikes! Please use the form below and we'll be in touch with you shortly. 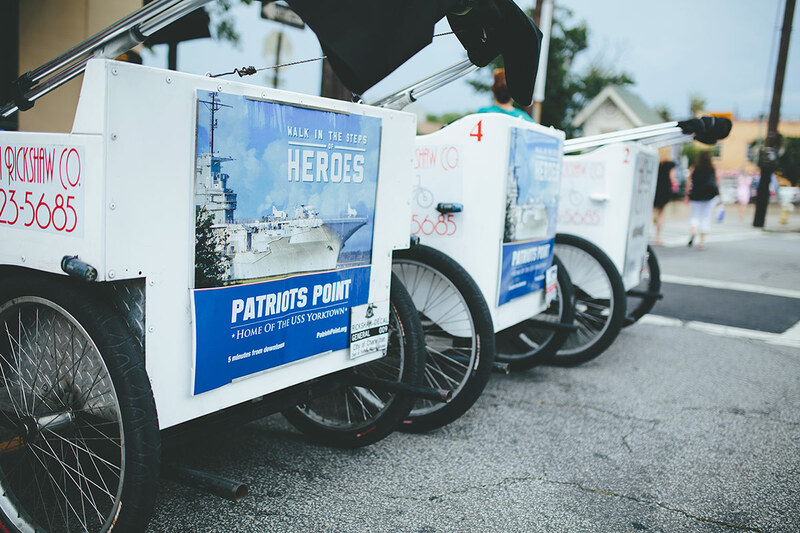 We provide one of downtown Charleston's only, and most effective, form of outdoor advertising. Our fleet is constantly on the move in all corners of the city for 17+ hours each day. 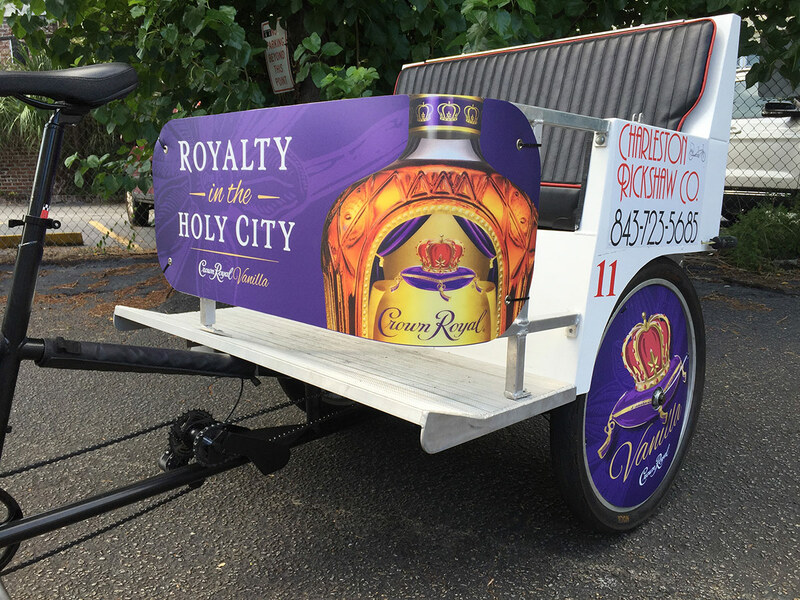 Thousands of people will see your advertisement on our bikes whether your message is posted on the back of our carriage, front guard rail, or on our wheel cover ads! Interested in wrapping the entire cab with your company name? We can make it happen at an affordable price. Rates are quoted according to sign placement, number of bikes desired, and advertising timeframe. We offer monthly, weekly, and daily campaigns. 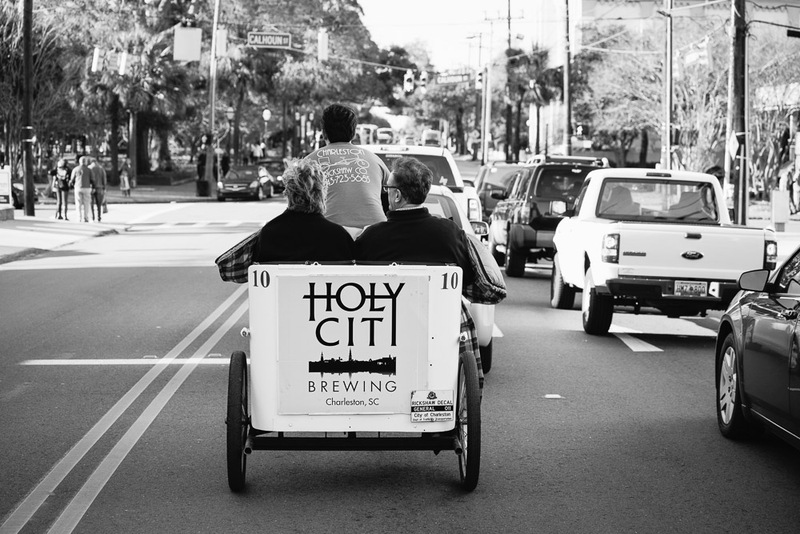 © 2018 Charleston Rickshaw. All Rights Reserved.